Devolver Digital and Nomada Studio have announced that GRIS will release on Nintendo Switch next month, their breathtakingly captivating puzzle-platformer. You play as Gris, a hopeful young girl that has become lost in her own world as she struggles to come to terms with a painful experience in her life. Her sorrow is manifested in her dress, and, as you continue her journey, Gris will grow emotionally to see her world in a different way. That will grant you new abilities that are needed to explore new paths in her faded reality. 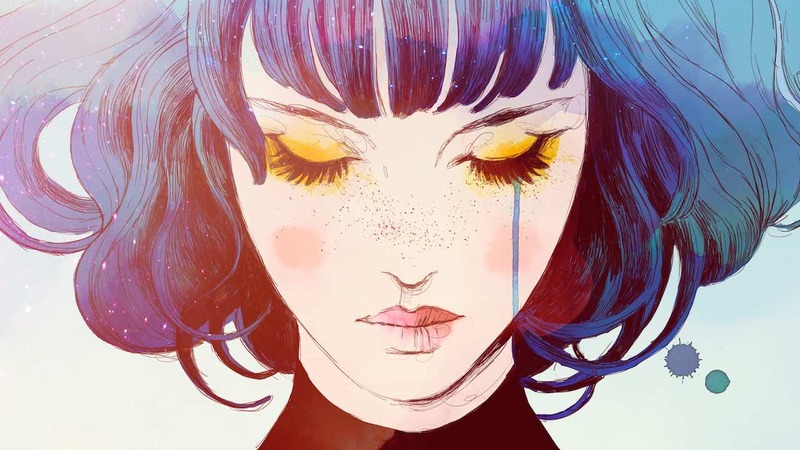 In this world that has been created with wondrous art from artist Conrad Roset and accompanied by music Spanish band Berlinist, you will need to overcome light puzzles, platforming sequences and optional skill-based challenges. GRIS will release on the Nintendo eShop for Nintendo Switch worldwide on December 13th, priced at £13.49.